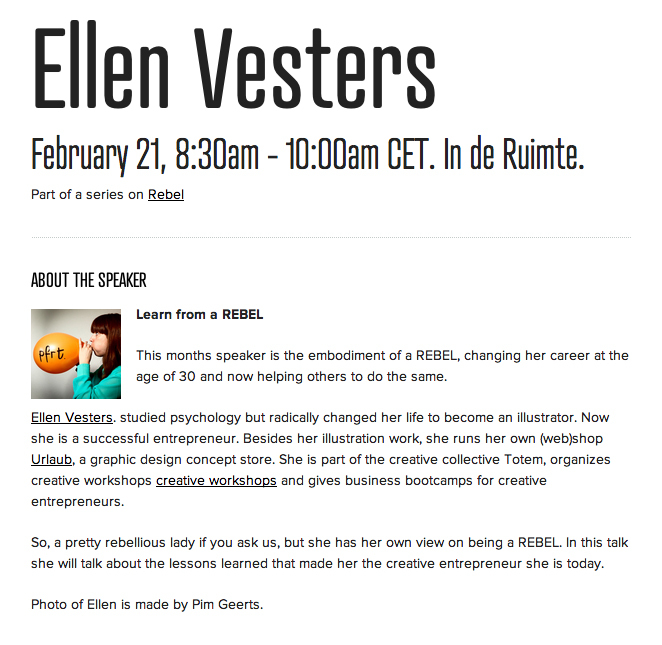 Next week I’ll be talking at Creative Mornings. Had to get this bobblehead Blaudzun image out of my system. This song is played endlessly on television these days, being the ending theme song of the Olympic broadcasts. Three loves merged into one.